Fluoride is a mineral commonly found in rocks and release into the soil, water, and air. It has also been shown to protect humans from tooth decay when a certain amount is consumed. 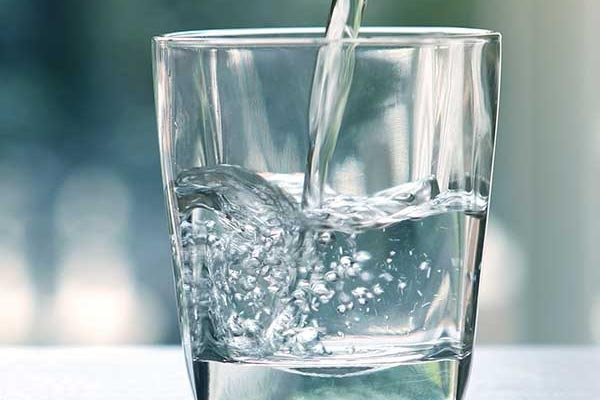 All water contains small amounts of fluoride; however, most sources do not have enough to prevent tooth decay. Therefore, nearly 75% of public water utilities in the United States add fluoride to the water before it is distributed to the community. In most cases, the concentration of fluoride in the water is beneficial to human health or has no effect (if fluoride has not been added). According to the Center for Disease Control, fluoridation of public water supplies is considered to be one of the most effective public health campaigns in United State history as it has reduced tooth decay in children and adults by 25%. 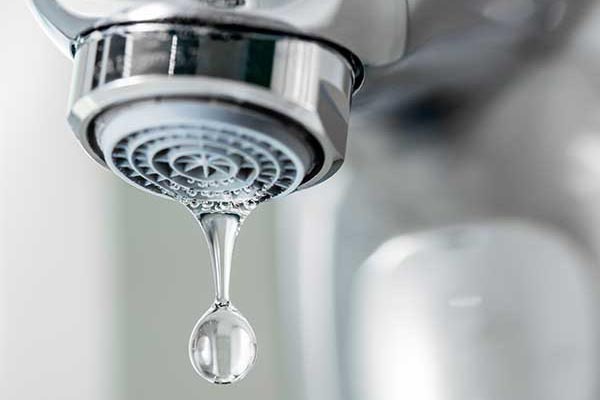 The United States Environmental Protection Agency’s (USEPA) enforceable drinking water standard for fluoride is currently 4.0 mg/L, which means that public water utilities should not go over that limit. The USEPA also sets a non-enforceable secondary standard of 2.0 mg/L, which is recommended to prevent tooth discoloration and pitting of teeth in children. In some cases, individuals, particularly children, may be exposed to excessive fluoride concentrations. Higher exposure can occur in children drinking fluoridated public water as they have a higher fluid intake to body weight ratio than adults. This is especially true when water is used in baby formula. A small portion of groundwater and natural springs have naturally high levels of fluoride. In adults, long term excessive fluoride consumption can increase the likelihood of bone fractures. In children, excessive fluoride consumption is more likely to develop pits in tooth enamel and discoloration. If you are concerned about the levels of fluoride you or your children are consuming and are on a public system, contact your local water utility and ask how much is added. If your household uses a private well, contact a state certified laboratory about getting your water tested. In both cases, limiting the amount of fluoride-containing toothpaste your child swallows when brushing their teeth will also help to limit fluoride consumption.